Good plot, fast paced,full of twists . Loved it!! 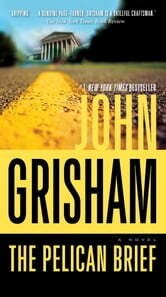 Simply another fantastic Grisham novel that keeps me reading until 3 am! Thank you so much.